TZ 0357 is the earliest of the three Kalettes® varieties, maturing from October. 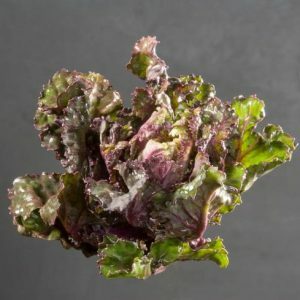 This variety has superb vigour and produces high yields of Kalettes® which are exceptionally easy to harvest. Remaining in good condition until at least the end of November, this variety develops a great sweet and nutty flavour as the season progresses. TZ 0479 has exceptional maturity up the stem, this is the tallest of the three Kalettes® varieties and will produce high yields of tasty Kalettes for the all-important Christmas period, remaining in top quality throughout the whole of November and December. 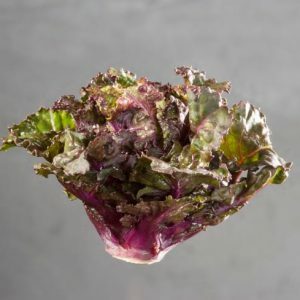 TZ 0101 is an extremely winter hardy Kalettes® variety with slightly shorter stems which are resistant to lodging in high winds, this variety matures from January to February. 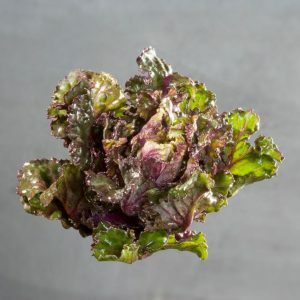 The Kalettes® will remain in excellent condition during this challenging growing period and have performed well in trials even in heavy snow and freezing conditions.